Monza in the Sahara is a 1 to 1 recreation of the famous Italian circuit. 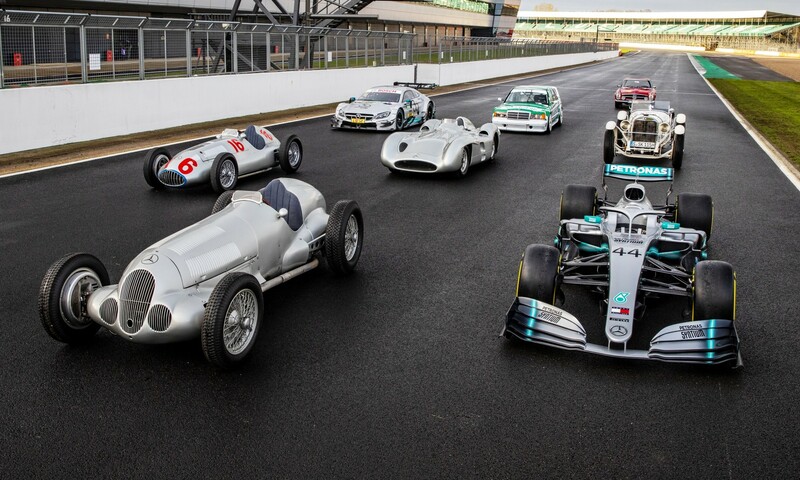 It must be great to have a monstrous marketing budget, as BMW does. 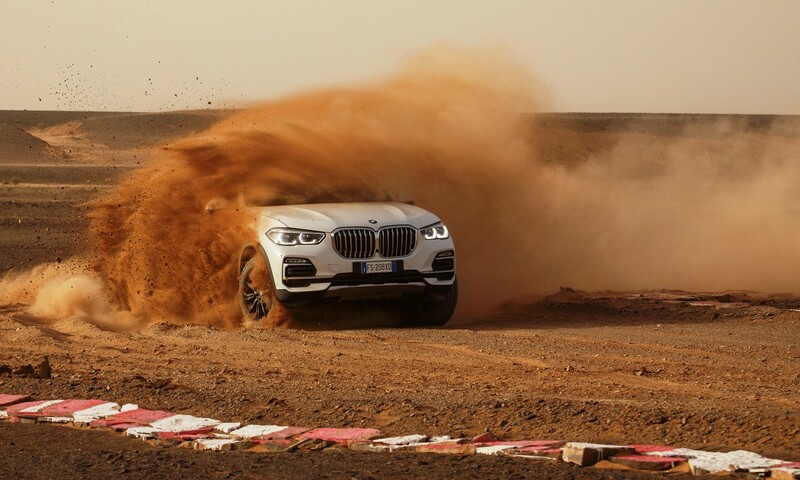 BMW Italy recreated the famous Italian circuit Monza in the Sahara to celebrate the launch of the new BMW X5. Click here to read our driving review of the new BMW X5. 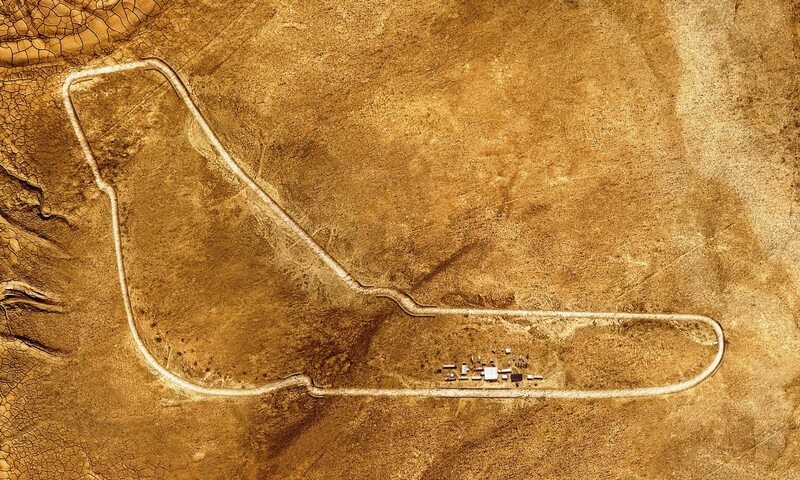 The Formula One circuit was reproduced in Merzouga, near Morocco in the Sahara desert. 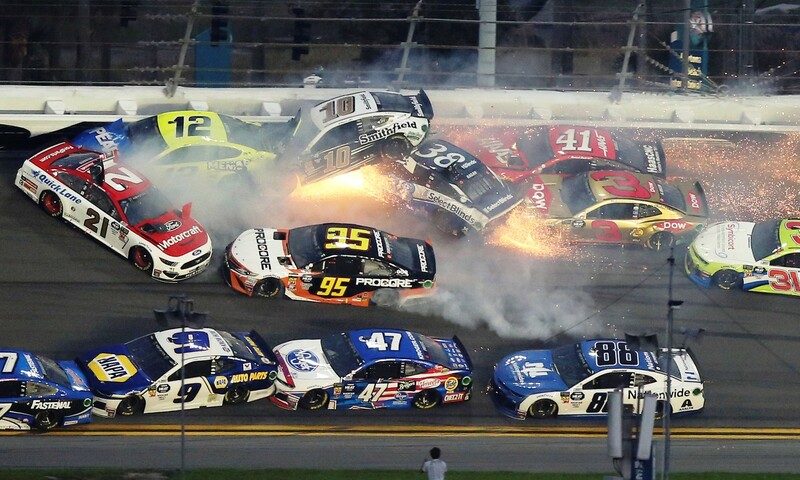 Every corner, every straight section, every chicane has been reconstructed on a 1:1 scale. It is a perfect replica of its namesake, including the two Lesmos, Ascari and Parabolica corners, except thousands of kilometres away and made entirely of sand. 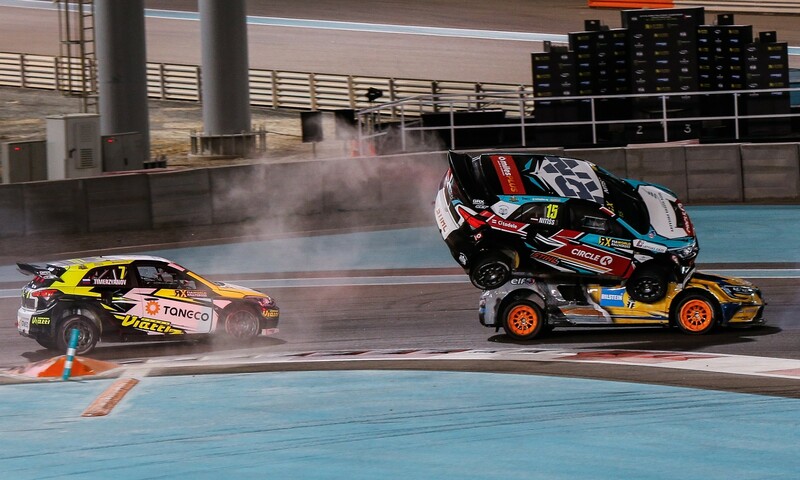 This isn’t wide-open playfield either, there are sand banks to keep you within the ‘circuit’ and along with the signature racetrack red and white kerbs. More than 50 people including engineers, surveyors, technicians, labourers and earthmoving drivers worked for over two weeks to recreate Monza in the Sahara. For nine days, four bulldozers and trucks removed 24 cubic metres at a time to prepare the ‘track surface’. In total over 3500 cubic metres of earth has been relocated to create the off-road track. 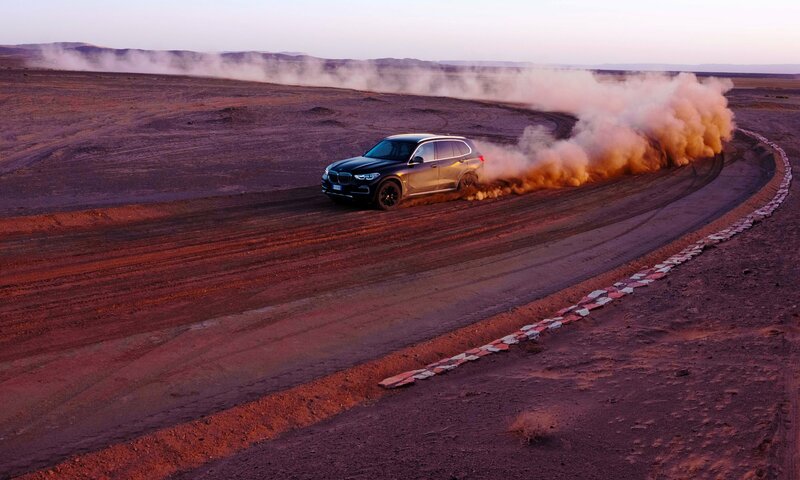 The new BMW X5 crossed Europe over several stages and eventually made its way to Monza in the Sahara. 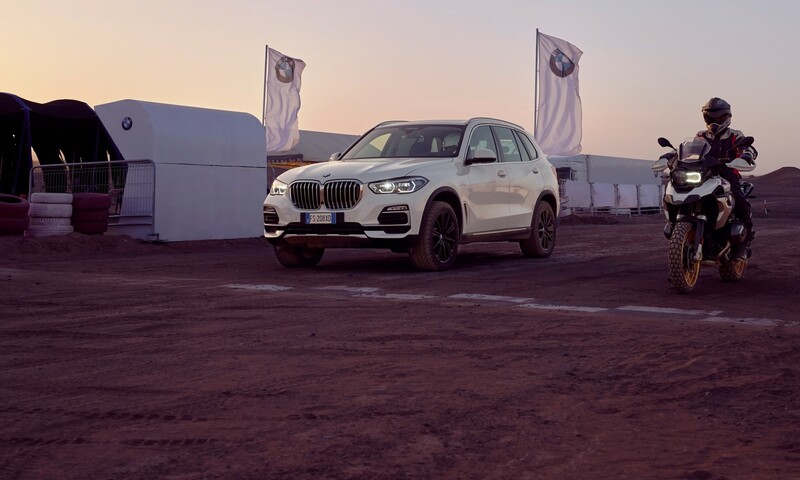 BMW Italy was aiming to showcase the off-road ability of the new model afforded to it by the xOffroad package. At the dusty circuit, the X5 was met by a BMW R 1250 GS enduro motorcycle. 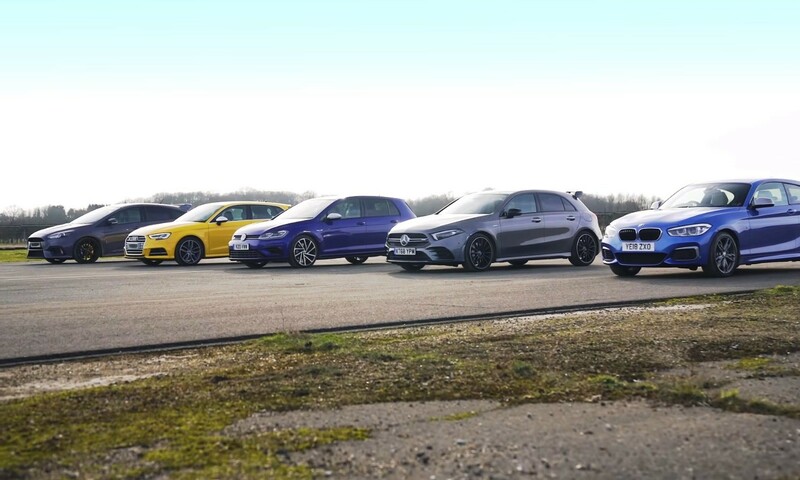 The xOffroad package gives drivers the choice between four off-road driving modes: xSand, xRocks, xGravel, xSnow. 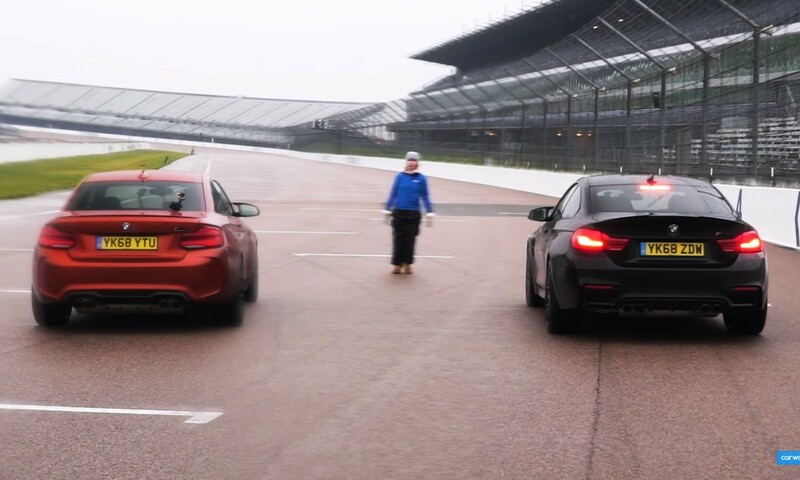 Each mode sets the ideal vehicle ride height, xDrive system, throttle response and transmission control, and tailors the level of interference by the DSC.